Apple announced record quarterly results. Rumor has it that an Apple VR/AR headset is coming. Apple steps away from the router business. We also feature your comments and questions. Apple announced its quarterly results: Will the company survive? Rumor has it that an Apple VR/AR headset is coming. Apple is stepping away from the router business. 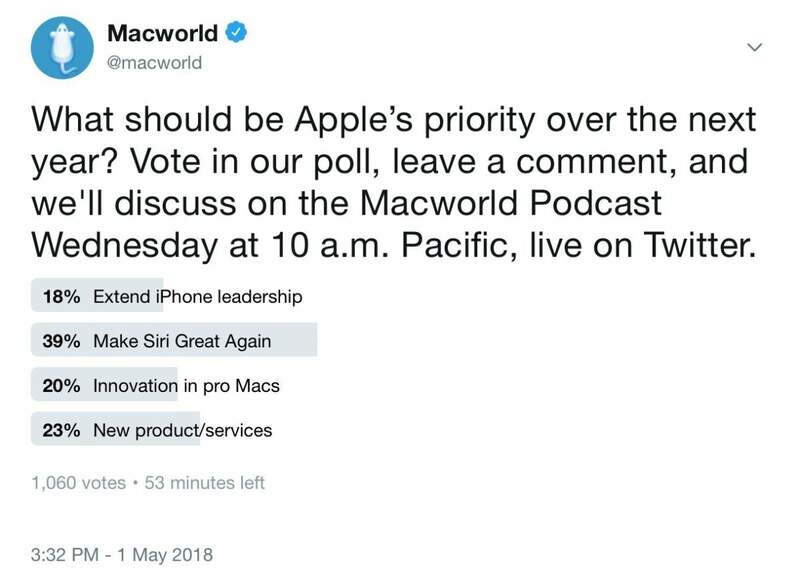 We also talk about various other Apple news and feature your comments and questions for Jason Cross, Leif Johnson, Roman Loyola, and Dan Masaoka in the Macworld Podcast, episode 603. What should be Apple’s priority over the next year? Here are the results of our Twitter poll.